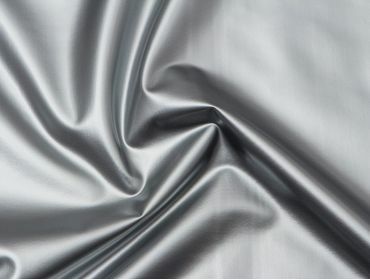 High gloss on one side, and polyester fabric backing on the other. 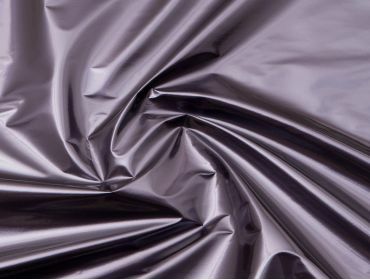 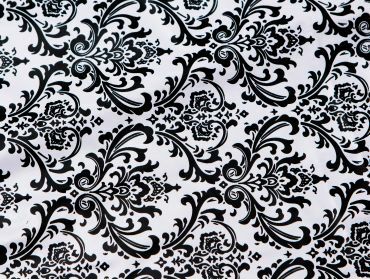 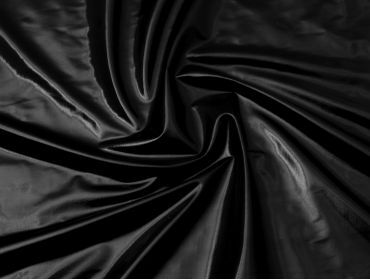 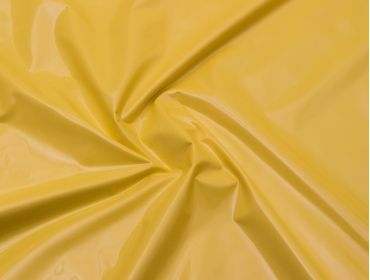 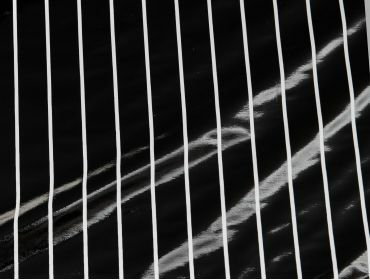 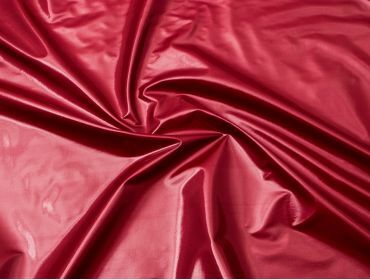 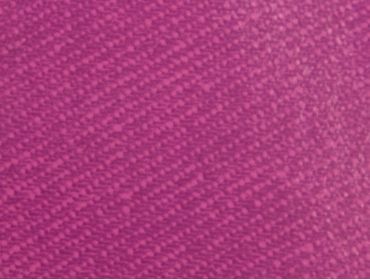 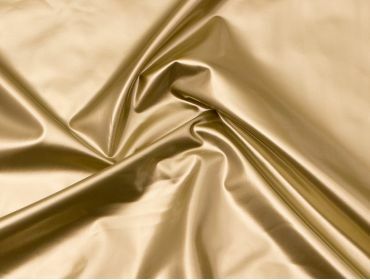 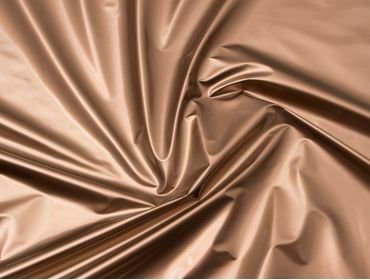 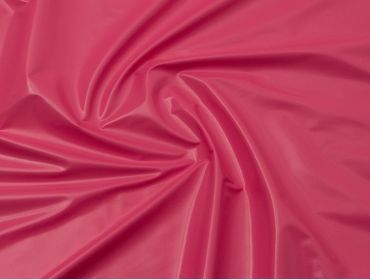 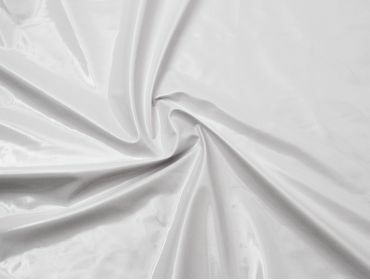 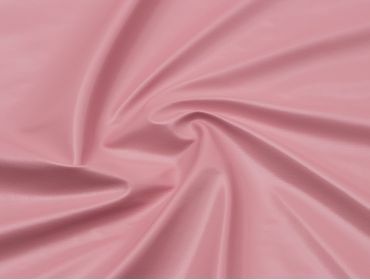 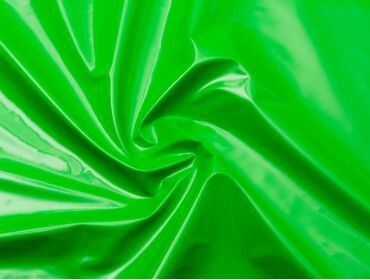 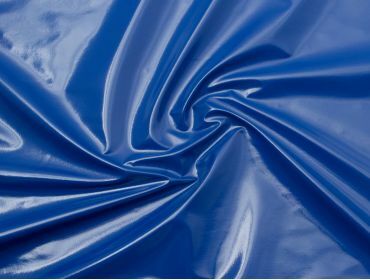 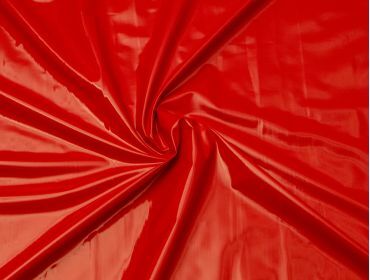 This fabric is used for fashion, dog beds, dance and theater, rain jackets, hackey sacks, and waterproof applications. 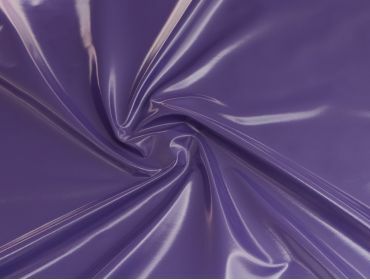 It has a 2-way stretch (stretches horizontally but not vertically). 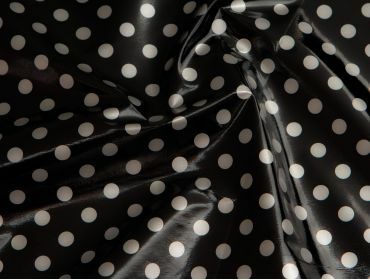 Wondering about cutting out patterns or how to work with this unique material? 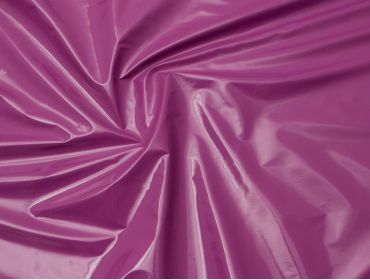 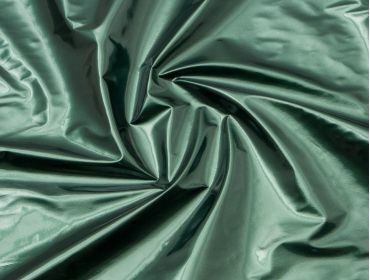 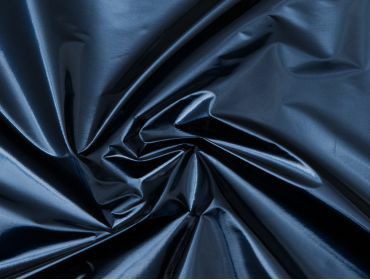 Check out our tutorial: Sewing pvc fabric.